Sikkim has become one of the most visited tourist destinations in India, it has been blessed in abundance by the nature with the very charming landscapes. 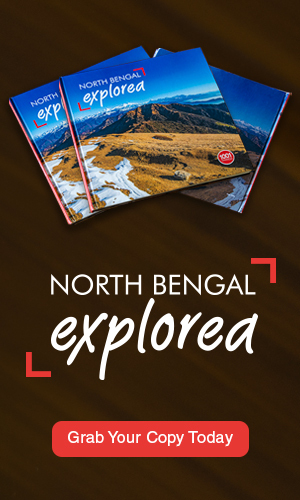 It is a landlocked state in the eastern part of India, it _shares its border with Nepal in the west, China in north and east and the state of West Bengal(India) in the south. Very little is known about the ancient history of Sikkim, it was an independent kingdom ruled by the the Chogyal(King). 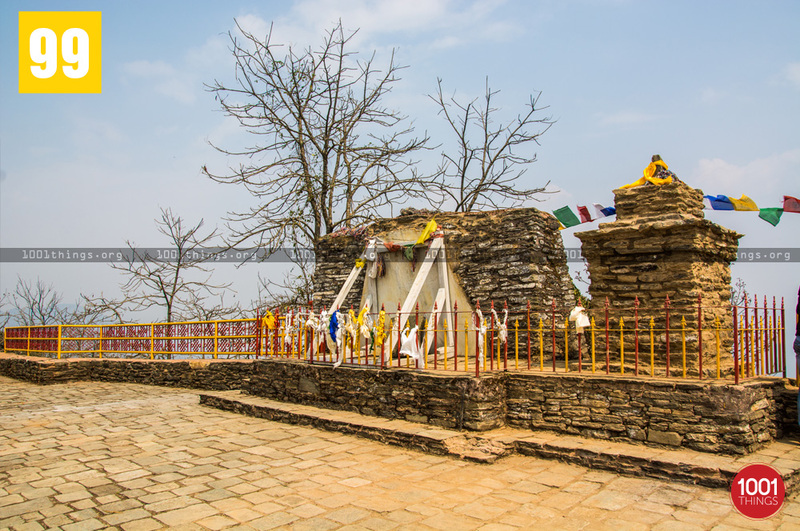 In 1642 Phuntsog Namgyal was consecrated as the first chogyal of Sikkim, he was later on succeeded by his son Tensung Namgyal who shifted his capital from Yuksom to Rabdantse in late 17th century AD. 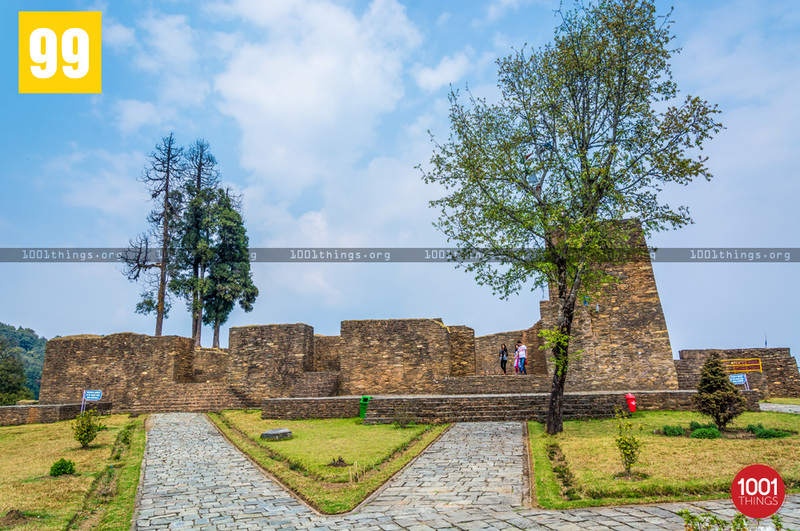 Located near Pelling, in the western part of Sikkim, Rabdantse became the second capital of the former kingdom of Sikkim from 1670 to 1814 , Rabdantse was invaded and destroyed by the Gorkha army which turned the royal capital into ruins. 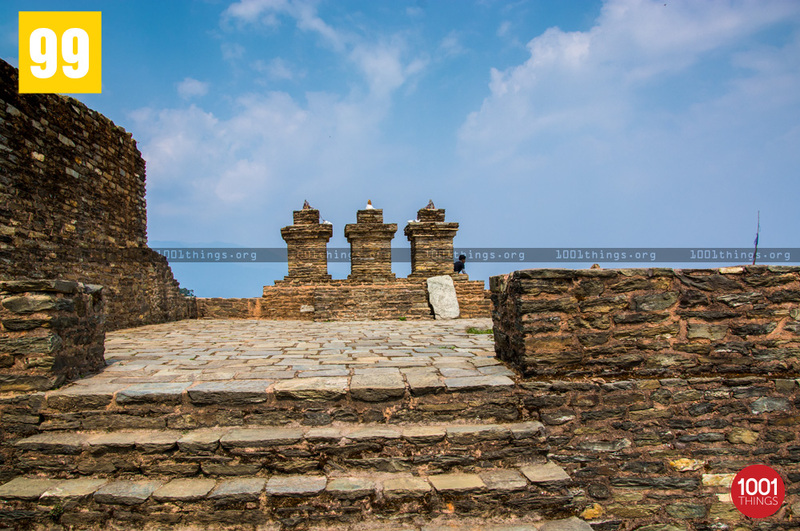 All that remains are only the ruins of the palace and chortens which are seen here. 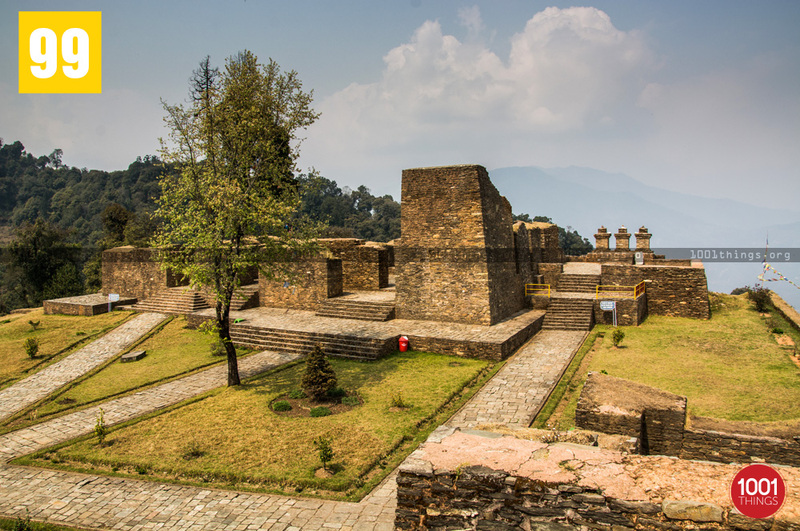 The ruins consists of two wings, the northern and southern, northern comprised the residence of royal family and the southern was the religious complex probably meant for the royal family and the common people. Three chortens depicts the religious sites where members of the royal family offered incense to the deities, a white marble slab of size 7 feet is also seen at this location, it is said to have been carried by a single person from a river, this was once the location of the monastery known as “Risum Gompa”. The place is also a very beautiful view point, the commanding view of Kanchenjunga mountain range is seen from here.It is a very popular site for the Bird watchers as the surrounding area is covered with a dense forest very favourable for most of the birds species. 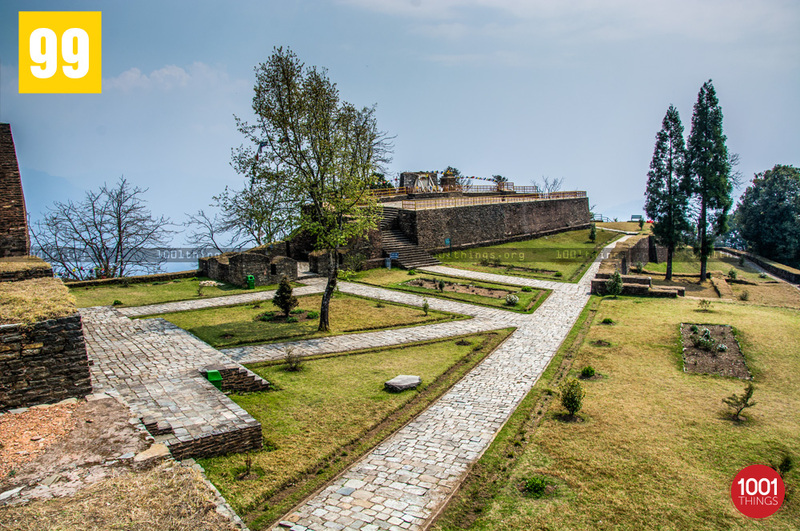 This monument was excavated by the archelogical survey of India and has been declared as a place of national importance.